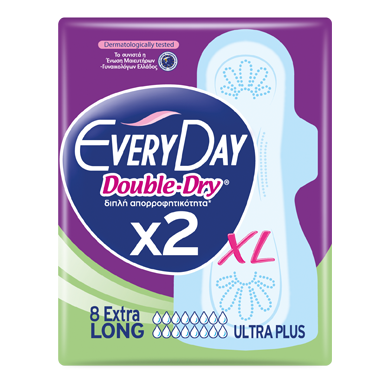 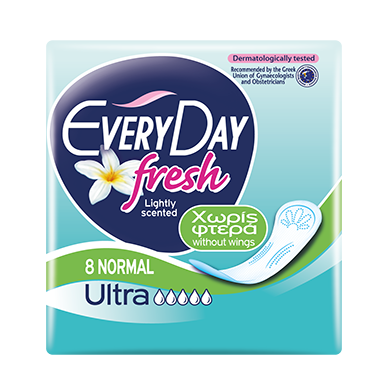 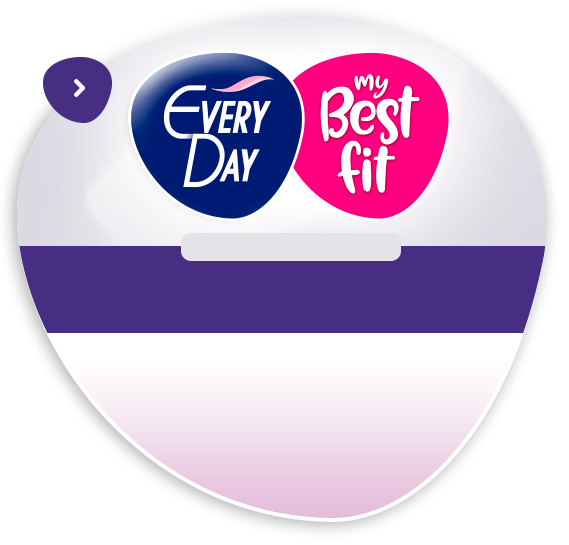 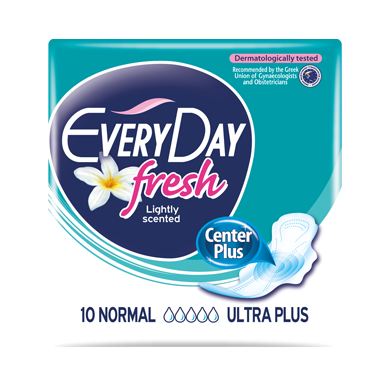 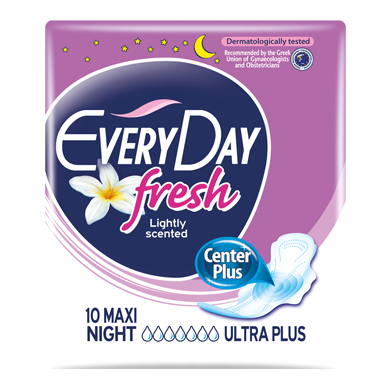 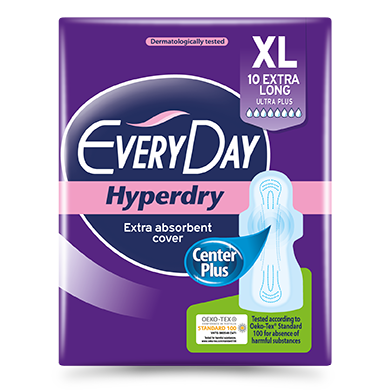 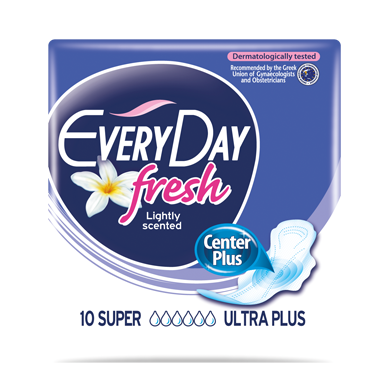 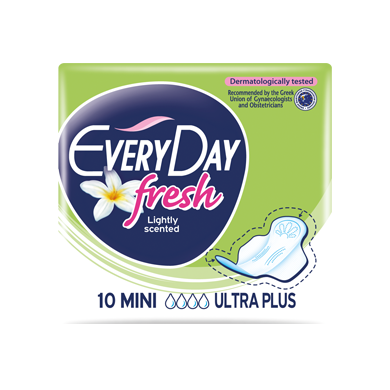 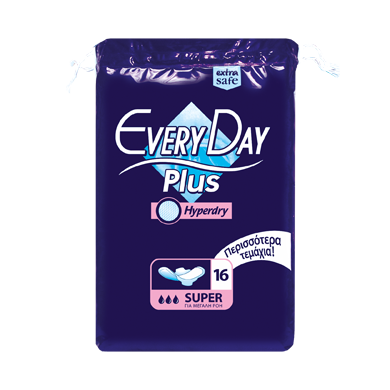 Sense the incredible feeling of cleanliness and freshness, by EveryDay! 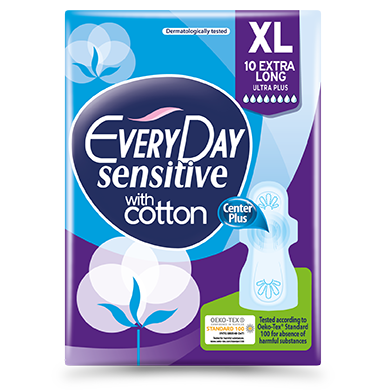 With a hygienic extra-soft top-sheet that contains cotton and allows skin to breathe! 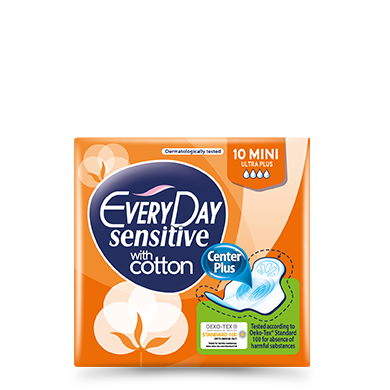 Ideal for sensitive skin. 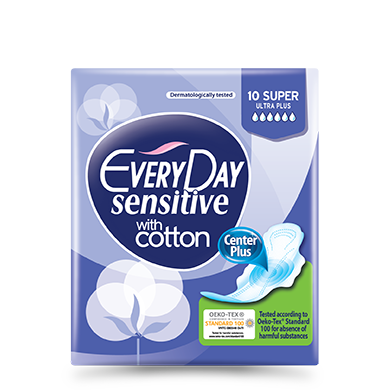 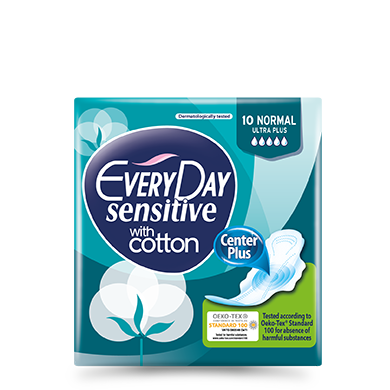 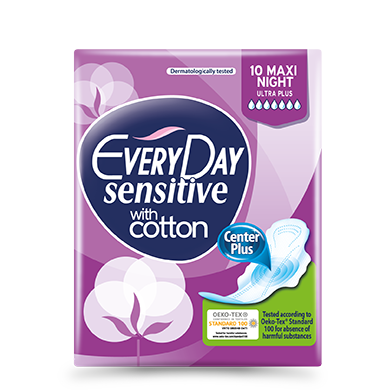 They offer safe protection, without irritation and a natural touch of cotton. 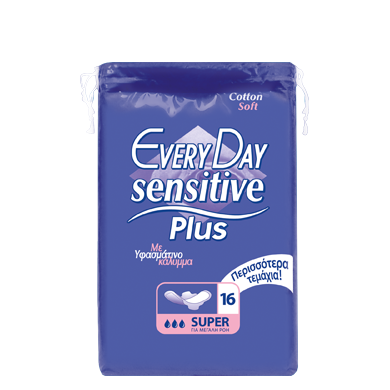 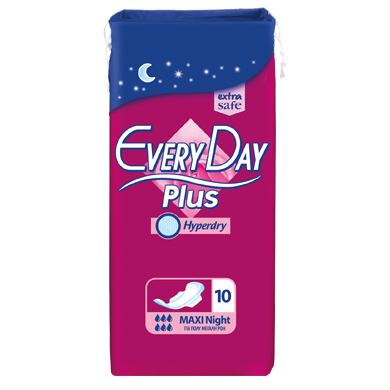 With a super-absorbent cover, for maximum protection against leakage. 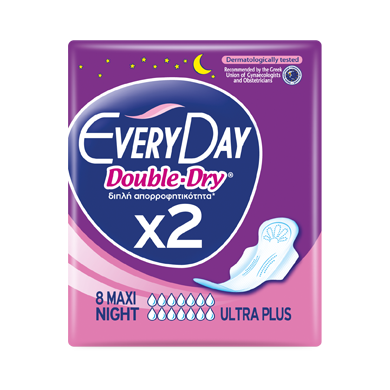 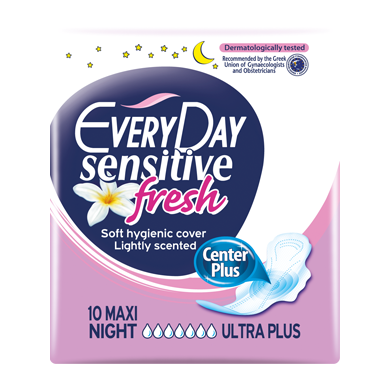 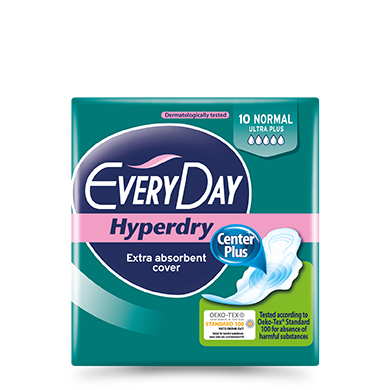 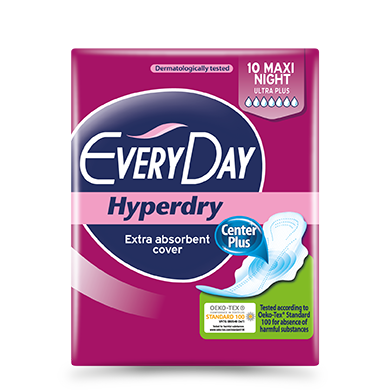 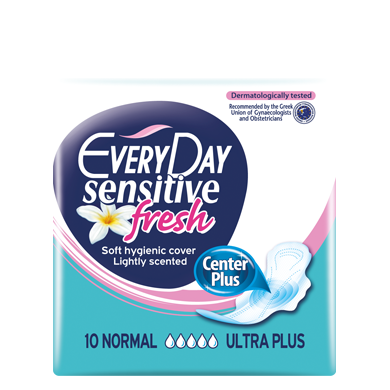 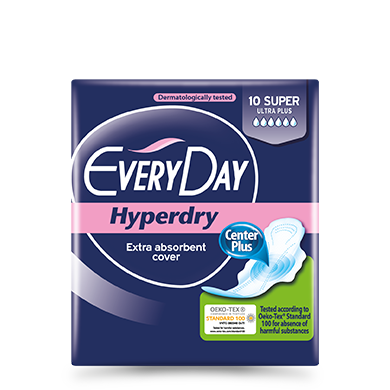 With a super-absorbent cover and a discrete scent, for a unique feeling of long-lasting freshness. 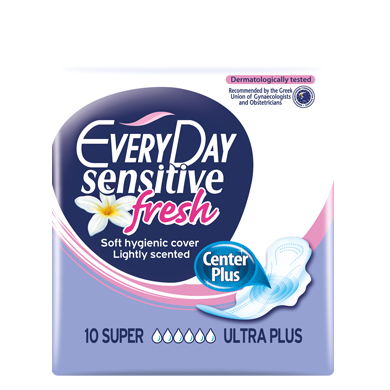 With a hygienic extra soft cover, for skin-friendly protection and a discrete scent, for a unique feeling of long-lasting freshness. 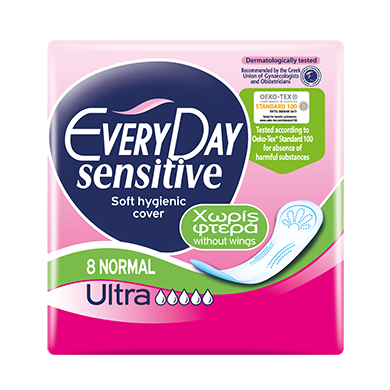 Ideal for sensitive skin.